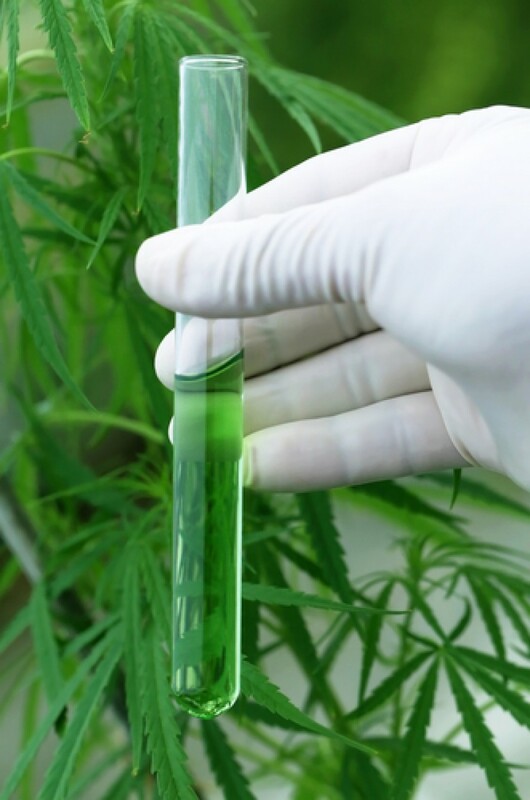 Hemp and Cannabis Based Therapies Are on the Rise! The legalization of Medical Cannabis and Hemp is increasing in many U.S. states. Researchers found an estimated $165.2 million in savings in 2013 in Medicare spending on the prescription drugs that treat some of the same conditions that marijuana may be used to treat, according to the study. That was the same year that 17 states and the District of Columbia implemented medical marijuana laws Fox News reported. With massive pharmaceutical companies losing potential profits from their “Wonder Tonics” and “Miracle Pills”, to rivals such as CBD oil and Medical Cannabis; it’s no wonder that the pill producing companies are nervous. This study was done using statistics from 2013. So, I truly feel that the total amount of money that could have been saved by Medicare and Medicaid has grown exponentially. Based on their results, the researchers estimated that the Medicare program would have saved about $468 million on prescription medications if all states had implemented medical marijuana. There are many conspiracy theories about big pharmaceutical companies meeting with politicians behind closed doors to create legislature that would protect their interests and deny the advancement of any other possible cures and remedies that they [pharmaceutical companies] couldn’t profit from. I have been hearing these rumors for decades. However, numbers and facts don’t lie and sneak around in the shadows. The study done shows that there were decreases in the number of prescriptions written for medications other than cannabis. For instance, prescriptions for drugs to treat pain were lower by 1,826 daily doses in the states where medical cannabis was legal compared with states where it was not legal (where the average was 31,810 daily doses). What really has pharmaceutical companies nervous is the possibility that opiate use is dropping. Making medical cannabis and hemp legal may lead to a reduction of opioid use in adults under the age of 40, a new study suggests. The researchers found that the rates of opioid use decreased in adults ages 21 to 40 in states that had legalized medical cannabis and where residents with prescriptions could obtain cannabis from dispensaries or grow their own, compared to states that had legalized medical cannabis but did not yet have an operational program for people to obtain it. These findings seem to support the idea that cannabis and hemp may offer a substitute for opioids in people ages 21 to 40 who have severe or chronic pain, said lead author June H. Kim, a doctoral candidate in epidemiology at the Columbia University Mailman School of Public Health in New York City. There is other evidence that medical cannabis may act as a substitute for opioids in states that have passed this legislation: A study published in JAMA Internal Medicine in 2014 suggested that the legalization of medical cannabis in U.S. states appears to be linked with lower death rates from opioid overdoses within that state. The ability to provide better, more efficient pain relief for chronic pain patients, without the risk of addiction to opioids; is one very intimidating factor that I truly believe pharmaceutical companies are dreading. A truth so scary, that the pharmaceutical companies will do everything within their power to hide, conceal and slander. Watch out Pill pushers, the American people are waking up! As always, please consult your physician before deciding on a course of treatment action for yourself and/or your loved ones!